In Dar es Salaam, Tanzania’s main economic and administrative centre, high population densities, the accumulation of informal lower-income residents, lack of access to clean water and poor sanitary conditions have been associated with a range of water and sanitation-related diseases. 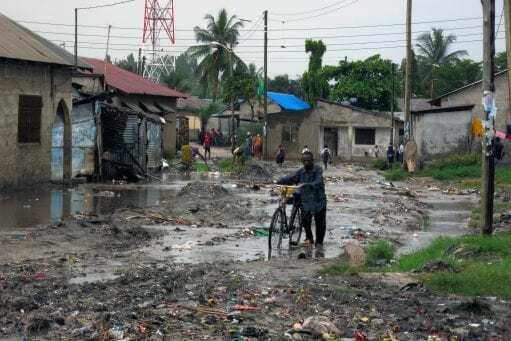 Cholera outbreaks are a frequent occurrence during the rainy season and some settlements in the city are among the worst affected in the country. In this context, I argue that urban water poverty needs to be tackled using a proactive rather than reactive approach at the local level to yield long-lasting health benefits. Internationally, the link between urban water poverty – i.e. inadequate access to water supply and sanitation facilities, and public health – is widely recognised whereby improvements in accessing water and sanitation are deemed crucial in tackling a diverse range of diseases and improving the lives of the poor. Such thinking calls for integrated and consistent approaches, which, as emphasised by a UNICEF WASH specialist in Tanzania are evidently lacking in most policy-driven practices on the ground. “Hygiene and sanitation awareness, behaviour change, communication and empowerment are maybe done in urban areas but erratically, not systematically. When the rains are coming and there is threat of cholera etc. then you will find people will announce: ‘food vendors cover properly your food and make sure it is hot and whatever, please clean your surroundings, no solid waste should be seen and liquid waste, please drain it out completely’ etc. 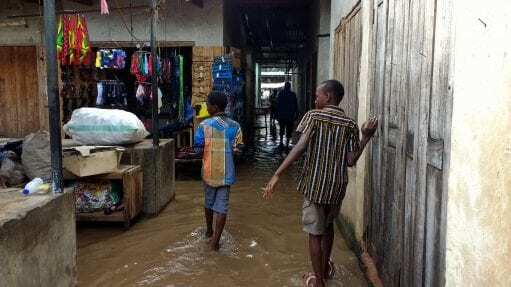 […] or there is a cholera outbreak in a certain locality in Dar es Salaam and it is feared that it might spread, so that happens but on a regular basis there is not a lot done” (quote from UNICEF WASH specialist). During the recent cholera outbreak in 2015 government spending increased significantly to treat the affected population. While curative measures are vital, efforts to improve water supply and sanitation constitute essential steps towards future outbreaks. Similarly, some municipalities in Dar es Salaam have put continuous support into household fumigation programmes to impede the spread of malaria but fall short of investing in preventative measures to keep people healthy – i.e. reduce mosquito breeding sites through the provision of safe drinking water, improved sanitation and hygiene. Currently, the onus is predominantly on residents themselves to be pre-emptive in their everyday practices with regards to potential health implications but not everybody is equally aware or shares the same ability to act. In the absence of sufficient government action, those who can have invested in better access to water, improved sanitation facilities and even flood defences. 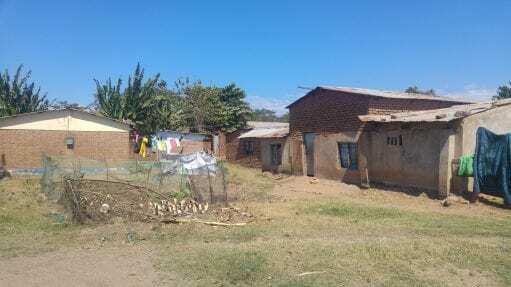 “In 2011 there was flooding and we lost our livestock and we had to start afresh. What actually happened is there has been increased silt in the Msimbazi river. At the same time, there is wastewater that comes from the ponds and where these meet, that impact pushes the water towards our land. 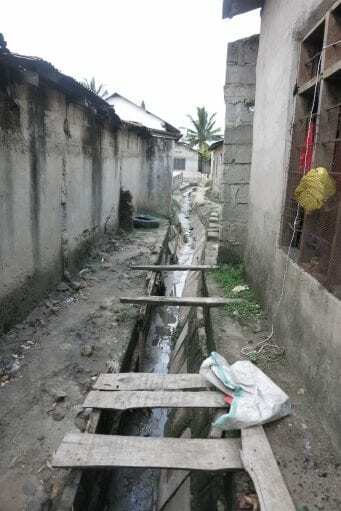 […] we constructed this drainage channel jointly with my neighbour after the flooding to try and divert the water from coming in” (quote from a resident in an informal settlement in Dar es Salaam). Ward health officers are officially tasked with preventing water-related diseases and promoting environmental health in their jurisdiction through regular water quality tests at local water supply schemes and inspections of businesses and households with no equivalent paid staff at sub-ward level. However, with limited resources at ward level much of the action regarding water supply, sanitation and environmental health depends on voluntary efforts in the communities by residents themselves and facilitated through sub-ward committees, water committees and community representatives. Many health officers at the ward level understand the importance of sanitation, drainage and safely-managed water supply but struggle to influence the agenda at higher levels of government. The Decentralisation by Devolution Policy introduced in the 1990s transferred responsibilities to local government for service improvements but without fiscal decentralisation or devolution of decision-making power. Decentralisation should pave the way for bottom-up participatory planning processes but municipalities in Dar es Salaam focus on central government priorities while continuing to disregard lower levels of government and their efforts to address local challenges. Decentralised decision-making structures are therefore not a guarantee for more democratic processes. 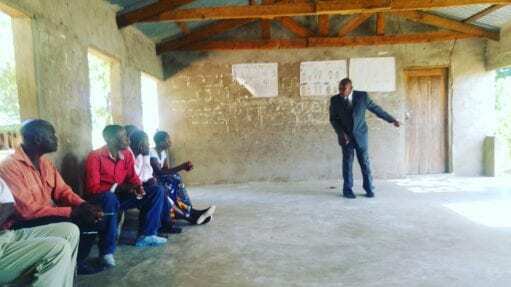 To lower the burden of water and sanitation-related diseases, engagement of communities with the authorities (utility and municipal government) is crucial but often limited and slow. Until recently, one of Dar es Salaam’s municipalities prohibited low-income communities living near wastewater stabilisation ponds to use them for safe sewage disposal. 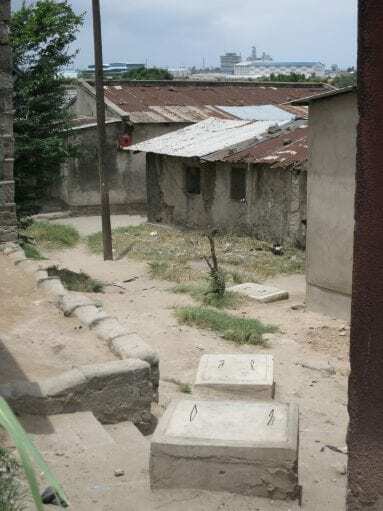 A lengthy period of continuous interaction between the local community, the municipality and the utility, facilitated by a local NGO, eventually led to a pilot initiative that connects household toilets to the nearby ponds using simplified technology. This has reduced the number of pits being informally emptied during the rainy season and led to a safer and healthier environment for residents. The utility seems keen to replicate the scheme elsewhere in the city, which shows potential that policy-driven practices can be transformed, scaled up and institutionalised in ways that are more integrated and sensitive towards the needs of the urban poor if sufficient consideration is given to the scope for scaling up and sharing the benefits more equally within a settlement. Pascale is a Lecturer at the Development Planning Unit, UCL, where she leads the MSc in Environment and Sustainable Development Programme. Her current research is particularly concerned with the dialectics of urban water poverty, examining different policy-driven and everyday practices and their impact on everyday trajectories of the urban water poor. She is interested in generating knowledge towards developing feasible pathways out of urban water poverty.